Kevin McHugh as James Bond / Sean Connery / 007 Look-a-Like is not only a lookalike, but a sound-a-like and 'body double' in the films, for Sean Connery. 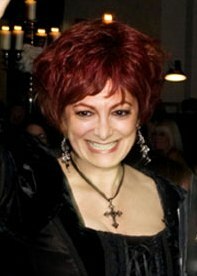 Ideal for Personal appearances at public or corporate events, Meet and Greet, TV / Film work, Mix and Mingle, Award Ceremonies, Compere, Bond Theme Nights, Casino Nights, Product Launches, TV Advertising, Photo shoots and many other events and venues. 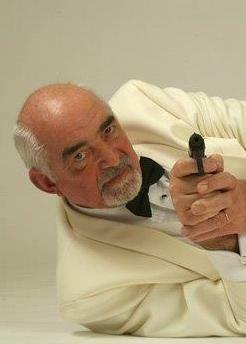 Moss Martin as James Bond / Sean Connery / 007 Look-a-Like is ideal for Corporate functions, Mix and Mingle, Photo shoot opportunities and many other events and venues. Derek Williams as Sven Goran Erickson look-a-like is ideal for Personal appearances, Mix & Mingle, Corporate events, Photo shoots, TV / Film work, Advertising and many other types of events and venues.